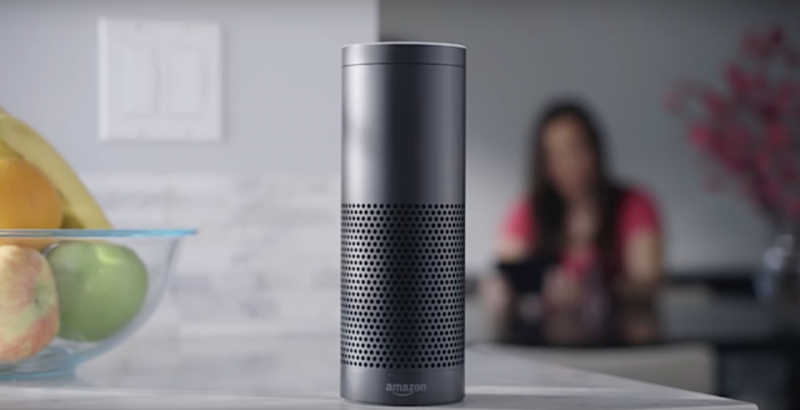 Amazon’s Echo speaker can now stream music from Spotify, provided you are a Spotify Premium subscriber to take advantage of the update. Previously, users could play Spotify music on the speaker using Bluetooth, but Spotify Connect didn’t offer direct device support for Echo. Amazon announced the “it’s about time” news earlier today, and said that the update was eagerly awaited. Music is one of the most popular features on Amazon Echo, and Spotify has been one of the most requested services, so we’re excited to bring it to our customers today. The Echo speaker was announced in late 2014 and came out early last year to mixed reviews. Since then it has grown to include integrations like being able to order a Domino’s pizza. Spotify is the first major on-demand streaming music service that the Echo supports. There were already options to listen to music or ebooks on the Echo through Amazon’s Prime Music and Audible services, as well as through Pandora, TuneIn, and iHeartRadio. Spotify Connect is also now supported by Echo, so you can transfer and manage your listening experience from the Spotify app to Echo.